Applying for an online job isn’t as straightforward as most people think. When looking for an online job, it is important to think about how you are going to apply. Years of experience has given us some insight on the best practices for job seekers when applying for an online job. Basically, it all boils down to giving employers what they’re looking for in a perfect applicant. What specifically are employers looking for? 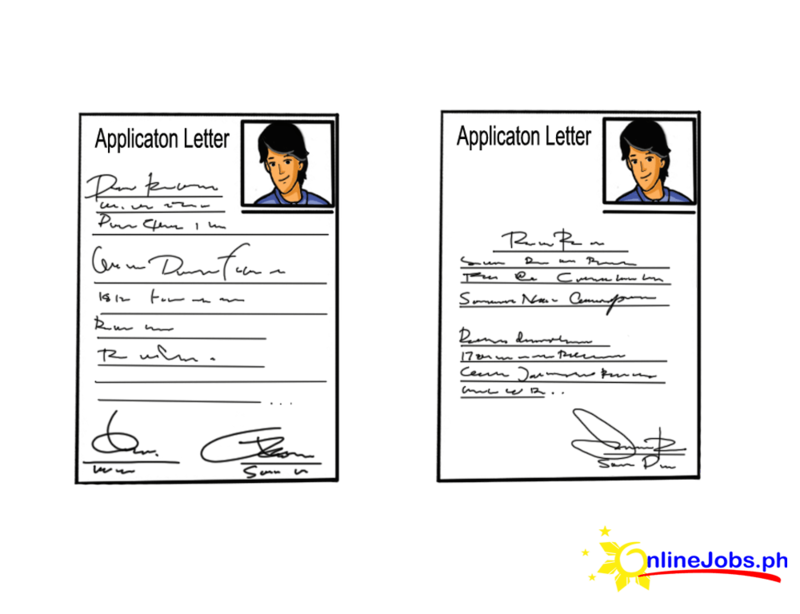 This is one common mistake among job seekers: using a template for their job applications. Sometimes, they even send the same exact job application to different companies. While this is not exactly wrong, it is likely that many other applicants are also using the same template. You have to ask yourself: what will set me apart from other applicants? Making each job application unique will give you an edge over other job seekers. Additionally, using a template application means you are not directly answering the questions that the employer has posted in the want ad. This is often a simple test to see if you can follow instructions or directions. Most of the time, job posters just throw out applications with generic-sounding letters. The same goes for those who do not follow instructions. Remember that it’s not just your resume that needs editing; your cover letter or email must also be customized to perfectly fit the requirements of a specific job. 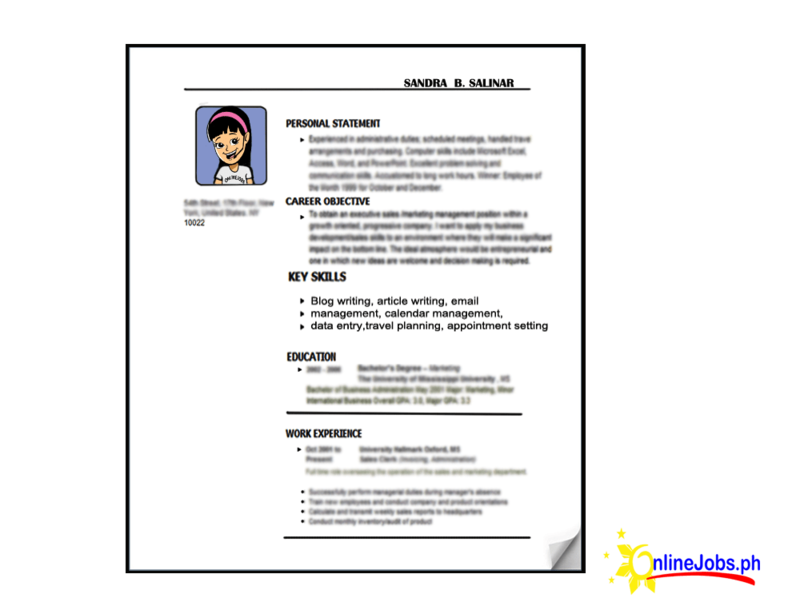 A complete profile looks attractive and professional to employers. Filling out important information such as contact details, tests, and skills assessments shows employers that you mean business and that you are worth taking a second look at. 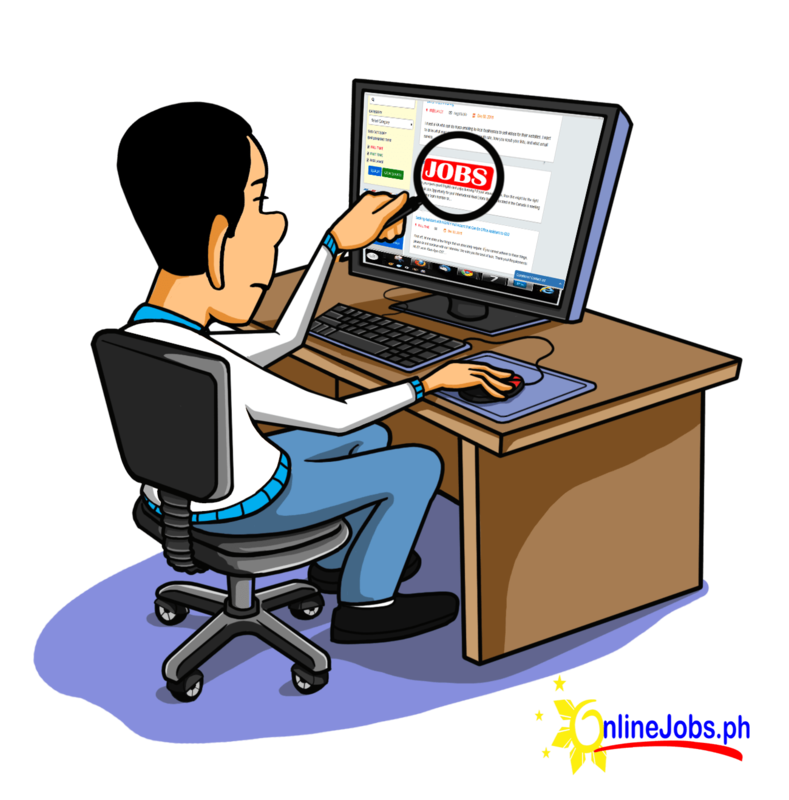 Your Onlinejobs.ph jobseeker profile is designed to highlight your skills, which is why it’s important to accurately present your skills. It’s not enough to just rate yourself, giving a brief explanation on why you gave yourself that assessment. Give employers a better idea of what you can do and validate the ratings you gave yourself. Another way to accurately showcase your skills is to provide a concise and accurate job description and skills summary. When writing your job description, keep in mind what kind of job you want to have and why you’re the right person for that position. When writing your skills summary, highlight your top skills, your core competencies, and relevant work experience. Most jobseekers make the mistake of listing all of their skills in the summary, thinking it will impress employers. 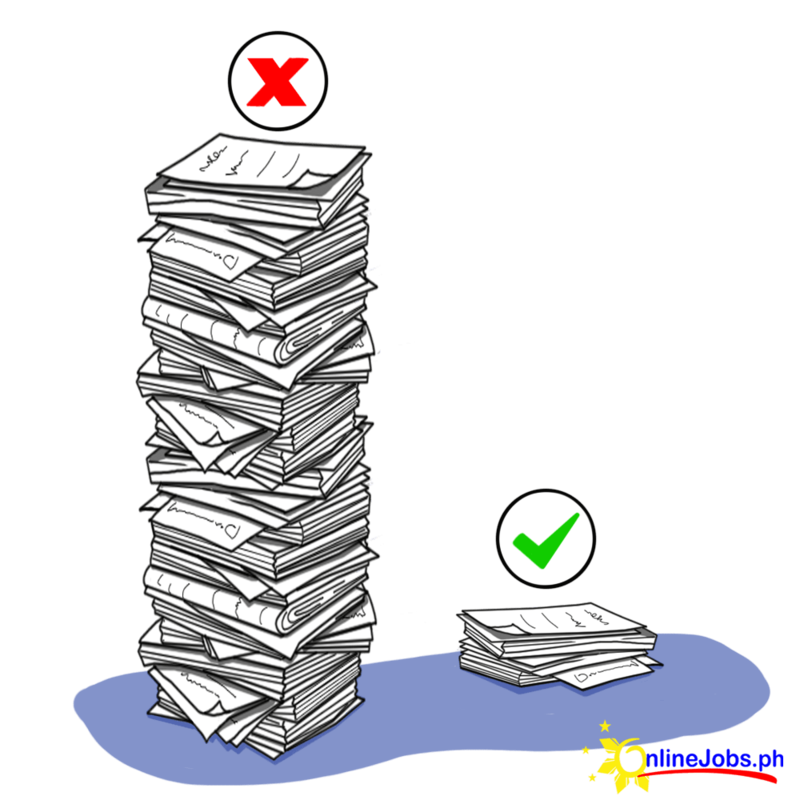 Keep in mind that employers have many applications to sort through and little time to do it. Making your summary unspecific and long makes it more difficult to read, and employers are more likely to skip your resume and go onto the next. Take the time to edit your profile, resume, and cover letter to make sure that the spelling and grammar are perfect. Nothing turns off an employer more than a worker who seems incapable of mastering basic English. 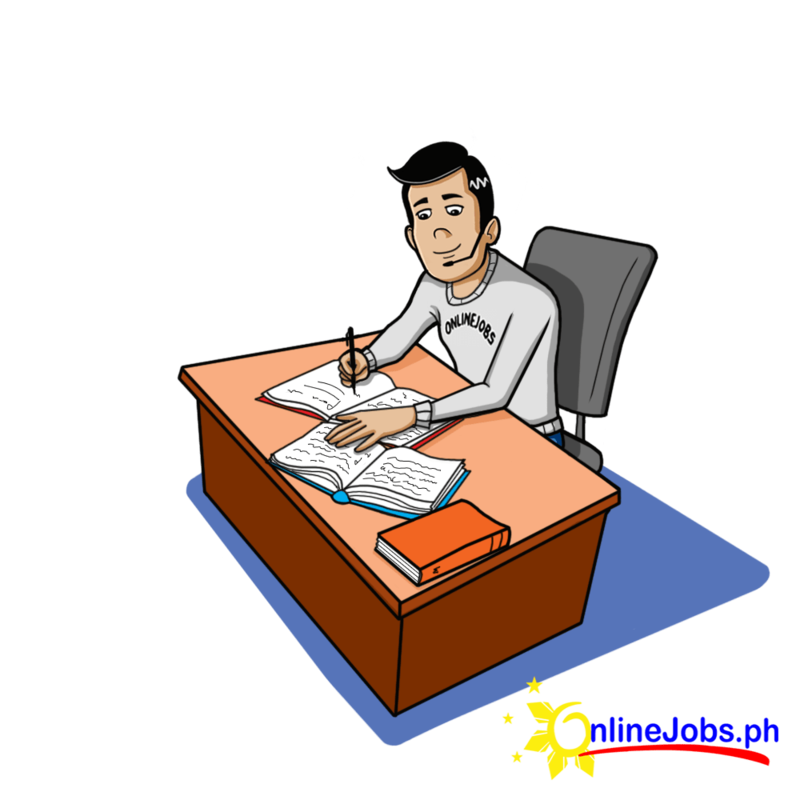 Filipino workers have a great reputation for English proficiency, so it is important to show that skill. One good practice when applying for a job is adapting your resume and profile so that it will fit the job that you are applying for. Maybe you have been working for years now and you have accumulated a wide range of skills, certifications, and work experiences. While they might all be great skills, take into consideration that not all of them are relevant to your prospective employer. Highlight the skills and talent that will be beneficial for the job that you are applying for. This doesn’t mean that you can’t include your other skills and attends. Some employers look for well-rounded individuals that have skills outside of their requirements. Include skills you feel would be beneficial for the company you are applying for or skills that would make you stand out or give you a unique advantage over other applicants. For employees who have been working a long time, it is a must to update your resume every 6 to 12 months. Your resume from two years ago will be sorely lacking compared to your resume now. 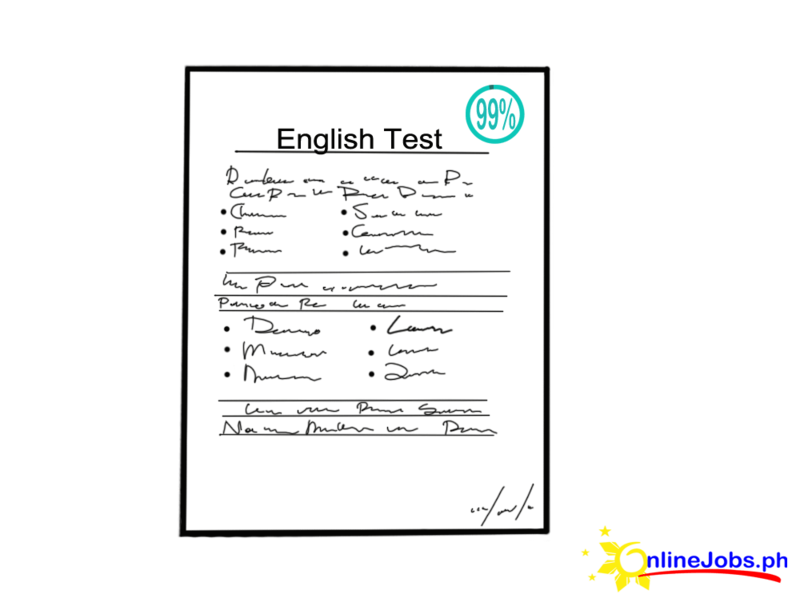 If you feel that your resume is a bit bland, then now is a good time to increase its value by taking proficiency tests and examinations. There are plenty of online proficiency tests that you can take that will add more weight to your resume. Most of these exams are trusted by employers and can help you in becoming hired. Another way to improve your chances of landing the job is by providing a portfolio of your work. This is a very good way to impress potential employers because they can verify from your work that you would be a valuable asset to their company. You can create your portfolio as a separate document or—even better—you can create a website that showcases all of your work. 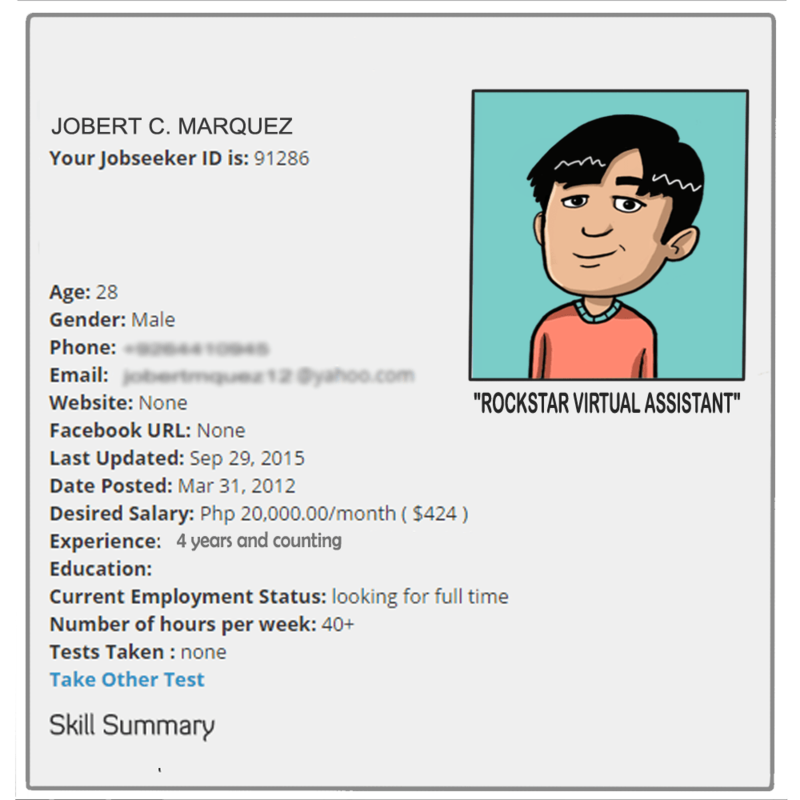 With OnlineJobs.ph, a lot of effort is put in to verify each applicant’s identity. Applicants with a high verification value have a better chance of being highlighted for a job application. Prospective clients go to OnlineJobs.ph because they are sure that the applicants are already vetted. Make sure that you follow this process. Employers sometimes create small tests and challenges within job posts to gauge your interest and ability. Some of these tests or questions may seem ridiculous, like asking about how you chose to name your pet, or asking you to write your cover letter in a certain font, font size, and color. These tests may seem irrelevant but a lot of them serve a purpose. These tests help determine if you really read the job post or if you can think on your feet. If you’re able to complete and fulfill these tests, it shows them that you’re really interested in the job and that you can present the skills you claim to have on the fly. Looking for a job isn’t like fishing. Casting a wide net doesn’t increase your chances of finding a job. When you apply for too many jobs, two things happen: 1) you look desperate which makes it easier for unscrupulous employers to take advantage of you; 2) you look like you don’t really know what you’re doing and there’s really no point in hiring you. You need to focus your efforts in applying for jobs that fit your skills. It works for jobseekers in many ways. First, fewer applications means less work and fewer people to follow up on. You can focus on making your profile, resume, cover letter and portfolio perfect for each job. This means also shorter waiting periods in between job applications. Second, companies that look for the same kind of people most likely know one another. This makes it easier for you to network and hear about other job openings within your field. Lastly, focusing on your strengths establishes your reputation as a legitimate and experienced jobseeker. You don’t see engineers applying to become doctors. It’s the same for online workers. If your strength is in SEO, focus on job openings that look for SEO specialists or for VA jobs that involve a lot of SEO work. Once employers see that you’re focused on jobs that suit your skills, the more likely they will hire and trust you to do that job. Looking for a job can be a frustrating process. Rejection after rejection can take its toll on your self-esteem. And sometimes, the people interviewing you for the job may not be the nicest people to talk to. It’s easy to lose your cool in situations like this, but keep in mind that employers talk one another and if you show bad behavior at any point during the application process, other employers will hear about it. Those who get hired are the ones who are courteous and show a professional demeanor every time. So no matter how tired or frustrating the application process becomes, always remember that you are a professional and you should act like one. 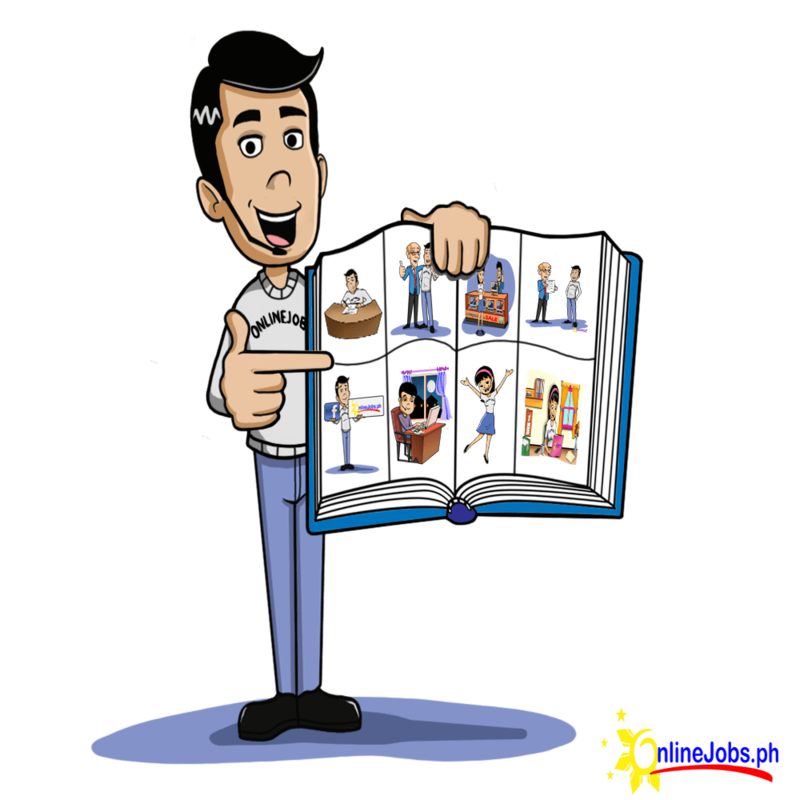 Let everyone know, employers and other job seekers, that you are a serious applicant and that anyone who wishes to hire you will get a skilled, professional Filipino worker that will make the people around him proud. Even with the tips above, there is no guarantee you will get a job quickly. It depends on the demands of the job market, jobseeker availability, and sometimes, plain luck. Overall, the best thing you can do to increase your chances of getting a job is to invest in yourself. Learn as much as you can about the job you want to have so when the opportunity does come, you’re ready. Be the professional you want to be, even before you get the job. Because in the end, what makes employers want to hire you is your attitude. Show employers that you have the right skills and attitude for the job and you will get that dream job of yours. I religiously applied all these tips when I signed up at OJ. After a month or so I think, I got a full-time client who is so generous to his superstar va Philippines. Kudos OJ! This is really what I need to do. A thorough guideline for my job hunting. Very helpful and timely tips. For sure every single job seekers will find their dream job upon following these tips, plus the determination and will to find a good job. Thanks for sharing! I am new to this online job, just a week ago. And I realy want to have a job. What had stated above are very helpful, specially to those who are new and dont have the idea what to do and how to start just like me. Hello, good day. i am new applicant in online jobs.i also want to have a job.I hope the tips that you gave me will help me to find a job. This is one great tip for a newbie and an aspiring VA like me who wanted to enhance my skills on the social media marketing and data entry field. More Power! I am new to this online job,just a while ago. What just stated aabove are very helpful for those who are beginners like me and dont have any idea where to start and what to do. thank’s for sharing the tips. Out of every 20 applications i get, on average 19 of them will have one of those “issues” so thank you for listing those tips for jobseekers. It should help them and then help employers find the employees they need. You’re welcome! And thank you for your feedback. 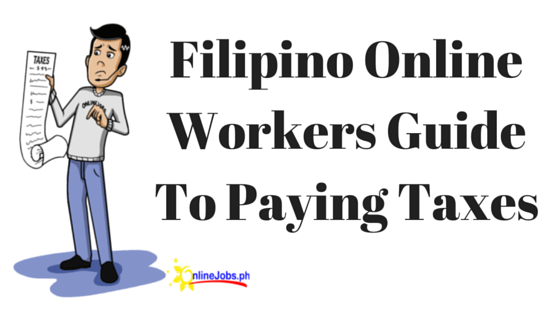 Rest assured we’re continuously looking for ways to improve our services so that employers like you would have an easier time finding, hiring, and managing the best Filipino workers available. Hi this is my first time to apply in online job, i signed up last September 2015 and i am currently looking for an employer that could give me a job suitable for my qualification. thank you for the tips, hopefully i can get one soon. Online jobs are better enough to earn money for me. I dont have to totally depend on my family for financial purpose. Good day, here are my answers on your questionnaire. — a) What is your current employment status? My current employment status for now is unemployed. — b) What are your top skills? I know how to use microsoft powerpoint presentation, Microsoft word and excel, Dropbox, Researching using google.com, hootsuite, wordpress, zoho invoice, lastpass and google calendar. — c) Tell me in no more than 100 words why you would be suitable for this position. I’m qualify for the position because I can make a good contribution to your business. — d) Tell me about yourself. Describe yourself, your life, what you like and what you dislike, what are your work expectations. I’m 23 years of age. I was born and raised here in the Philippines. I have knowledge in some areas along the city. As a young age, I learn how to cook,clean,and work because we have to help in our family business. I love cooking especially baking it helps me to release my stress at work.I like to make people laugh.I also love music, singing out loud in the bathroom what I do just for fun. I read books and i write when i have my free time. I love learning new things because it can improve my work ethics. I don’t like to having a mistake while working because that’s make me upset during working hour. But eventually after apologizing i’m ready to work again. — e) Why are you applying for this job position? I’m applying for this job is because i want to learn, enhance my skills and I want to make your job easier and faster. — f) What type is your computer (speed, memory, screen size, software, etc.)? I have a my own laptop “Dell Inspiron”, speed is accurate, my memory is 2 gb, i don’t know the exact size but it’s an office laptop and the sofware are microsoft office,skype, adobe reader x,windows media player and a lot more. — g) What type of internet connection do you have? We have a broadband internet connection. — h) Do you have any comments or questions? Yes I do. Do you provide training? or I just have to follow your instruction during working hours?? What kind of payment method do you used? thanks. thank you Julia, written in a concise manner. very audible. For job postings that do not tell the company’s name or the hiring officer’s name, what is the best saluation to use for a cover letter? Appreciate much your insight. You can contact them in the process of applying and request for information so you can create your cover letter. I am a first time job seeker, What will be the exact message in email upon applying the job,is the cover letter enough or only a few message as a clarification for application process? In most of cases, the job post would specify what the hiring manager or employer would want to see in your application email. It would be best to follow the instructions specified in the job post as different job posts would have different instructions on how to apply. Hi. If someone message me through OnlineJobs and it links to my google mail, will he/she receives my message if I reply to him/her through my google mail account? 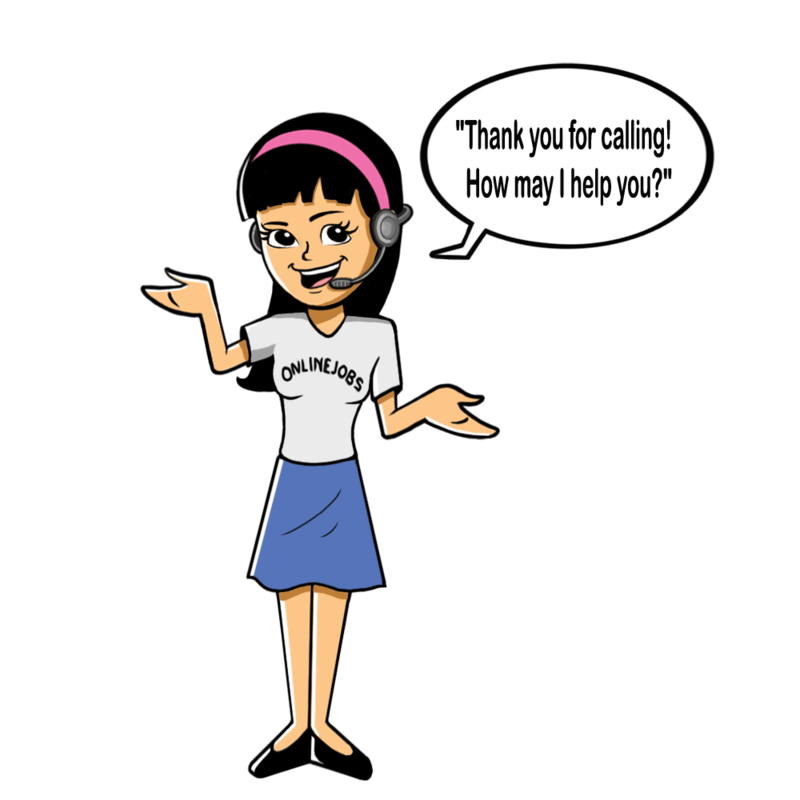 If someone message you through Onlinejobs.ph, you will also receive it in your official email (gmail, yahoomail). If you message him using your official gmail, it is possible that it will go to the employer/jobseeker’s official email Inbox or in his Spam folder. Thank you so much for your response. This is helpful. Hi, can you give me a sample screenshot of what Genidith asked? I’m confused on how to send a message format whenever I apply for a job post. Thank you.